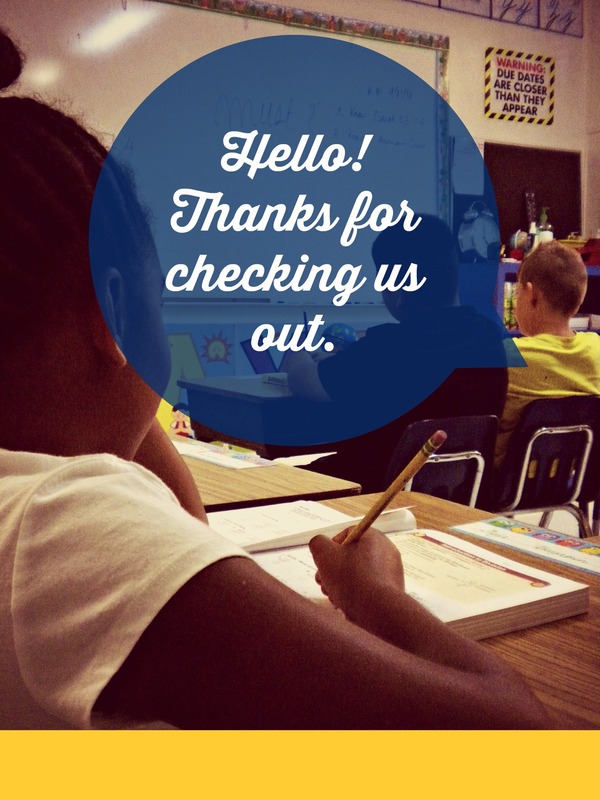 Thank you for your interest in Culver City Christian School! It has been our privilege to serve the West L.A. community since 1980 when our founder Barbara Hodson began our school through the sponsorship of Culver Community Church with one preschooler and a vision. More than three decades later, it is still our vision to love and develop children in the nurture of the Lord! The mission of Culver City Christian School is to help each child grow as Jesus did in wisdom (intellectually), in stature (physically), in favor with God (spiritually), and in favor with men (socially). We do this by using the A Beka curriculum coupled with creative play. The A Beka curriculum is an advanced, phonics-based educational program that provides each student with a solid foundation for academic success in their continued educational endeavors. All classrooms and play areas are equipped with educational materials grouped into centers to provide learning through play. Specialized classes such as physical education, music theory, singing, computer and unique after school classes enhance and enrich our curricula even further. We are committed to providing “Christian Education with Academic Excellence” to our community and your family. Visit our sponsor Culver Community Church. Have you ever wanted to make an eternal difference? We’re hiring!